There are no more outdoor training sessions this year. The under 17 team has a 15-15 cup final at Billingham on Sunday morning, that is the only junior fixture outstanding. 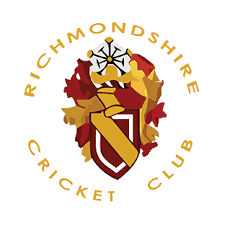 There are two adult matches on at the main ground this weekend, the superstars otherwise known as the 5th XI are at home on Saturday afternoon and the 3rd XI are at home on Sunday afternoon. The nets are still available for use. On Friday 14th October we will have our presentation evening for up to and including under 15 players. There will be free food available and entries for the indoor league will open that evening, so it is worth attending even if you are not expecting an award.